Welcome to the Employee Benefits Page. Here you will find all the documents you will need to make an informed decision about your Health Insurance benefit elections. You will also find links to inform the Business Office of any applicable life events or address changes you need us to report to the insurance company. If you have any questions please email Elysia Lewis at elewis@syvuhsd.org. Our district offers the following benefits to all employees working over part-time/over 50% of a full-time equivalent (FTE) prorated according to their FTE: SISC III - Anthem Blue Cross PPO health insurance, Delta Dental insurance, VSP vision insurance, Mistaker Cancer Reimbursement supplementary insurance, AFLAC supplementary insurances, SISC sponsored pre-tax Health Savings and Dependent Savings Accounts, and Retirement Saving Plan services through Schools First FCU. The district contributes to health and dental insurance only. The current negotiated district benefit cap is $11,628.00. The Current one-time Collective Bargaining Agreement Cap for 2017-18 school year is $16,519.00. The employee is responsible for any annual premium amount over the current negotiated cap. 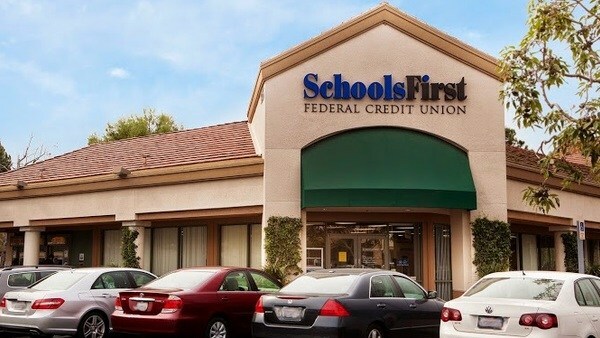 All other insurances offered are 100% voluntary and employee paid. 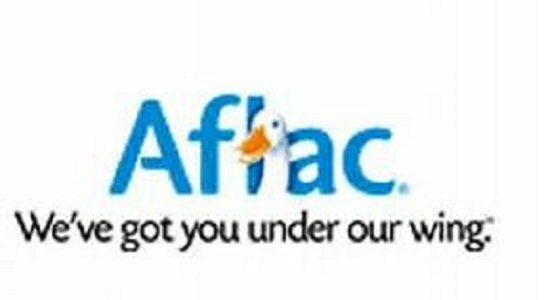 Aflac (pre-tax plans only) open enrollment is in February of each year (post tax plans can be changed throughout the year). Health, Dental, VSP, & Mestmaker open enrollment is in May of every year with an effective change date of October 1st. SISC Health and Dependent Savings account open enrollment is in November of each year with an effective change date of Jan 1st. Employees who enroll in these pre-tax savings plans are bound to these choices through-out the calendar year (Jan-Dec). Aflac insurance plans and any retirement savings plans must be initiated through our representatives Laurie Pfeiffer (Aflac) and Carlos Almazan (Schools First FCU retirement plans). Their business cards are located below. ACTIVE EMPLOYEES can fill out their Open Enrollment Election Form by clicking here. RETIREES can fill out their Open Enrollment Election Form here. If you need to change your address please click here. 1. Download the SISC III Enrollment Form below. 2. Download and review the Dependent Eligibility Documentation flyer below. 3. Complete the SISC III Enrollment Form and upload it with any applicable/required documentation into the Life Event Change Form here﻿.